Catherine Deneuve will always be the greatest beauty of the 20th Century in my opinion. Audrey Hepburn, the icon of beauty for generations of women. Elizabeth Taylor, those extraordinary violet eyes as imagined by David Downton. Downton captures the jovial spirit of Julia Roberts. Iman, one word says it all. David Downton for the Victoria & Albert Museum, London. Coco with her incredible sense of fashion and her unstoppable confidence. It seems poetic that my first blog is on the great French couturier, Coco Chanel. No other designer has inspired me more than Chanel. Her extraordinary vision and taste, her lifelong commitment to her art and career, and her absolute confidence in her innate gift, continues to inspire me, and many other designers, more four decades after her death. Chanel was the first designer name I learned, and it was her style that defined elegance in the upper south society of my youth. In 1989 I had the rare privilege of studying at the Metropolitan Museum of Art’s Costume Institute. Included in their stellar collection were numerous examples of Chanel’s artistry and I was able to study these creations, wearing white archival gloves of course, over the course of a year, ultimately writing my major research project on Chanel. In the years since I have continued to study her life and career and have had the opportunity to lecture on her many times. This blog entry is but a tiny nod to the rich and complex topic and I look forward to sharing more on Chanel in future blogs. 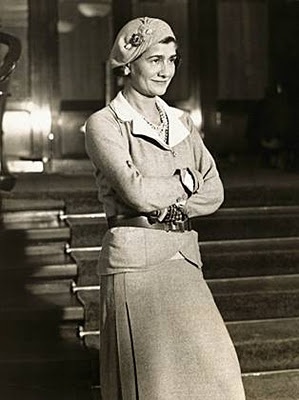 Coco Chanel was the most influential designer of the 20th Century. 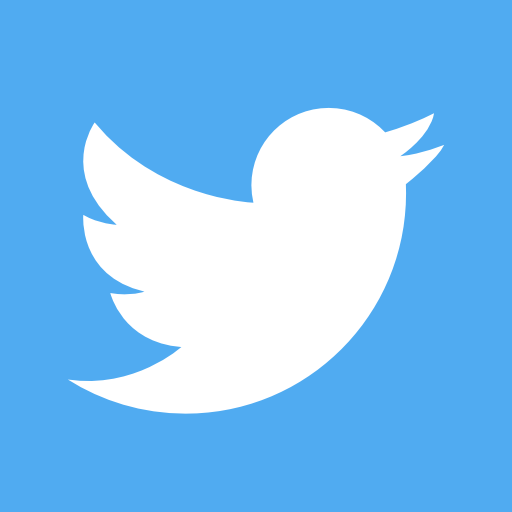 A verbose statement? Perhaps, but how many designers can claim to have fundamentally shifted not only fashion, but the lifestyle of generations of women. Chanel’s radical departure from the conventional fashions of the early decades of the 20th century allowed women to embrace modernity. 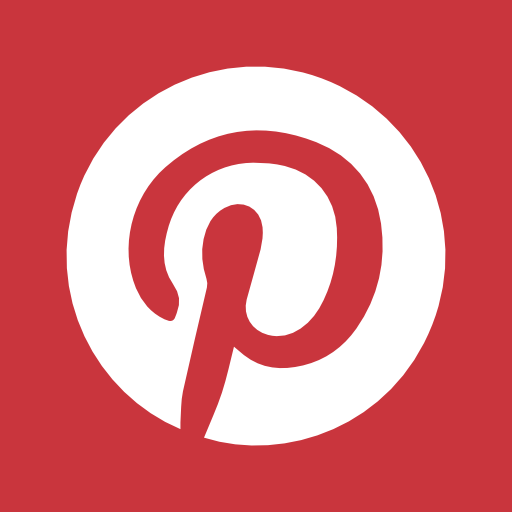 Sportswear, menswear inspired jersey suits, the “Little Black Dress”, the now iconic Chanel box suit, the 2.55 quilted leather cross body handbag, Chanel No.5, gripoix jewelry, camellias, her design vocabulary is refined, instantly recognizable, and is still coveted globally. 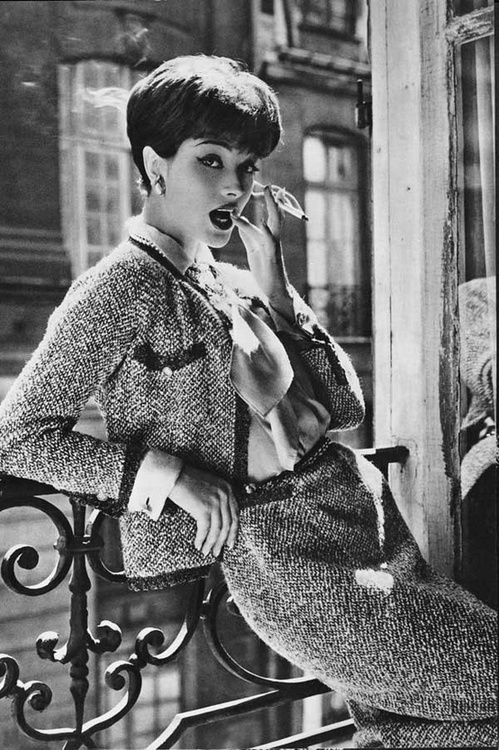 A thoroughly modern woman wearing an iconic Chanel tweed suit. 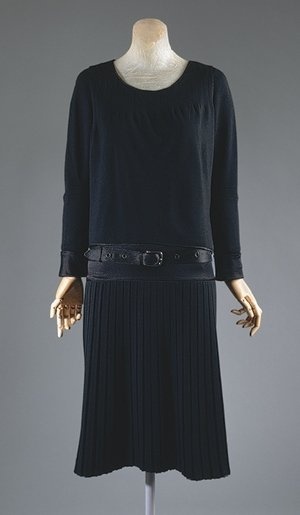 Coco Chanel's Little Black Dress ca.1927, the most iconic fashion of the 20th century. Chanel's apartment at 31 Rue Cambon, Paris. 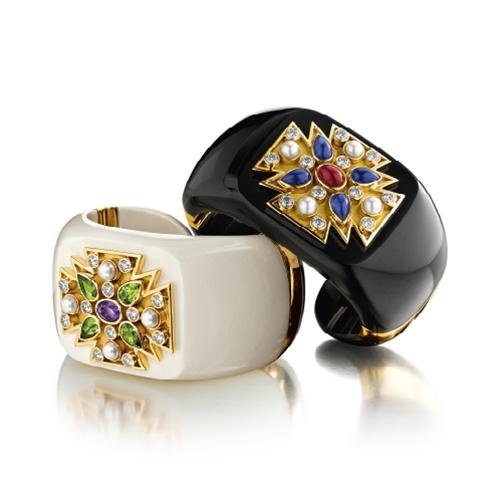 Chanel Maltese Cross cuff bracelets from Verdura. 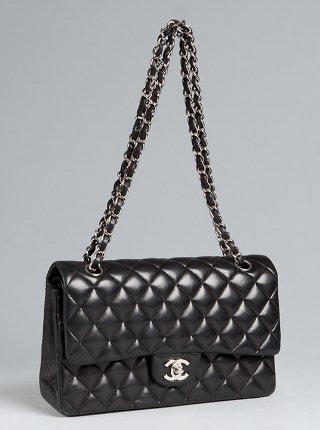 Chanel’s coveted 2.55 quilted leather handbag. Broadway play based on Coco Chanel. 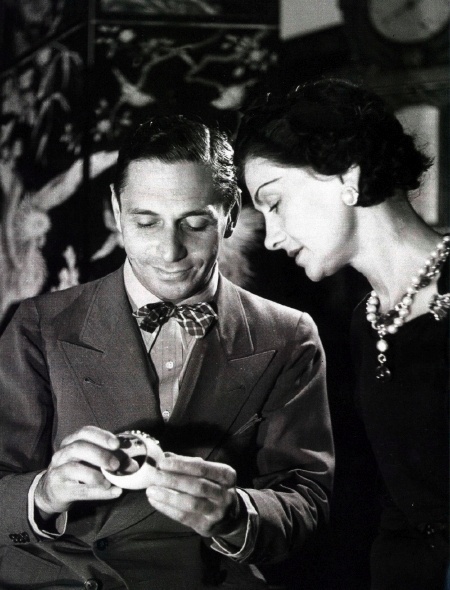 Chanel with Duke Fulco di Verdura who began his career as Chanel’s head jewelry designer. Gripoix also known as Pate de Verre (poured glass) was popularized by Chanel. Developed by Ernest Beaux in 1921, Chanel No. 5 is still the world’s most familiar fragrance. The great French actress, Catherine Deneuve was the spokesperson for the fragrance in the 70s.